COMMISSION HOPE is an initiative from The Commission that endeavours to use our musical platform to help impact people in their everyday lives. We feel as a team that we are so much more than music. The reason this group of artists has combined is because of a common interest in moving beyond the entertainment factor, to being actively involved in creating change in the world around us. We recognise that we can utilise our musical talents to reach out to our communities and help meet their needs in times of crisis. We see music as a way to not only deliver a message, but also as a way to be able to minister to others, both physically and spiritually. Please have a look through our projects and consider how you can partner with us to help change someones world. 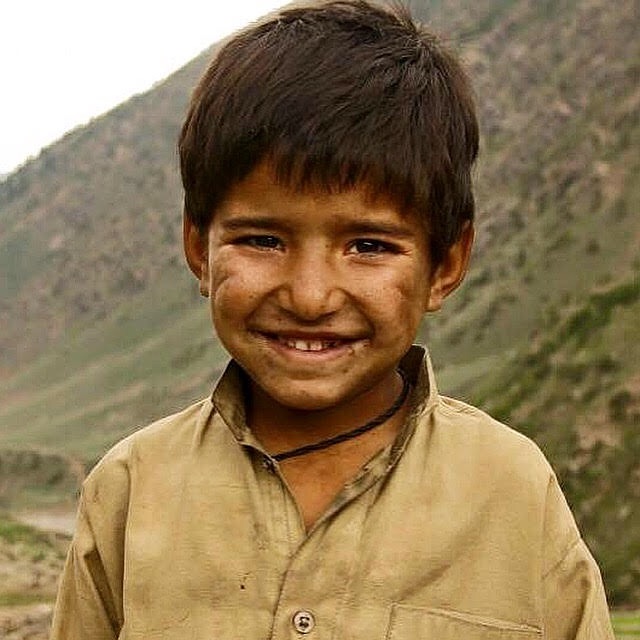 The Commission and HOGMOB ministries International are currently working on putting together a child sponsorship program. More info to come. Throughout the world, many do not have the same freedoms and liberties as we do in the west. 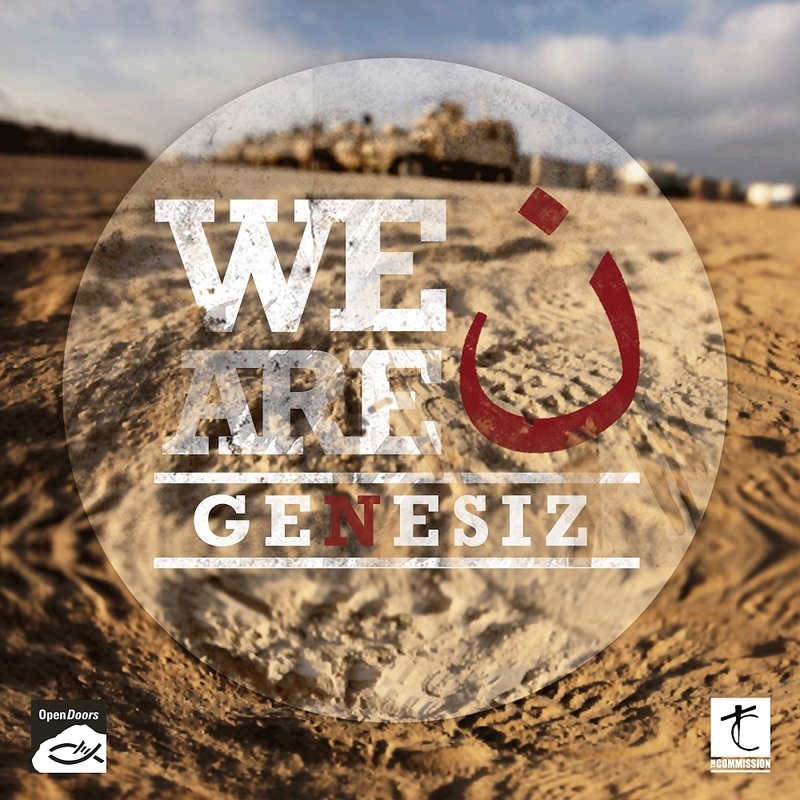 Find out how you can help support and give hope to persecuted and displaced people worldwide. The Choose Life campaign was created to help support mothers facing an unplanned pregnancy. 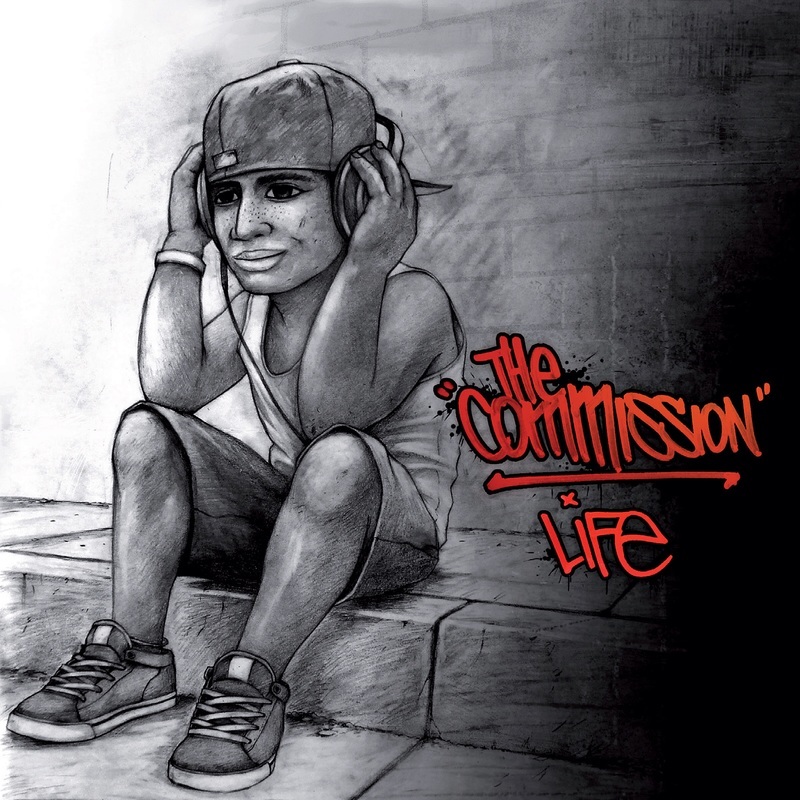 Purchase The Commission's album LIFE and find out more about the ways you can get involved.